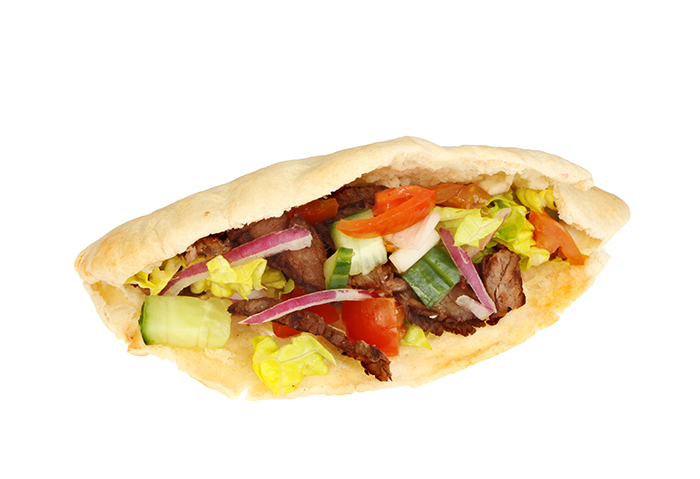 With a range of Kebabs including choices of Chicken or Doner meat, Pita or Naan’s, with or without our super tasty chips and a magnificent range of sauces and not forgetting our fresh optional salad. All freshly cooked, just how you like it! 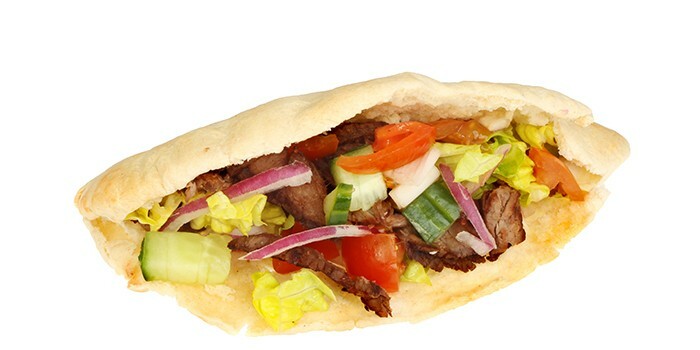 All Kebabs are served with salad and a choice of sauce.